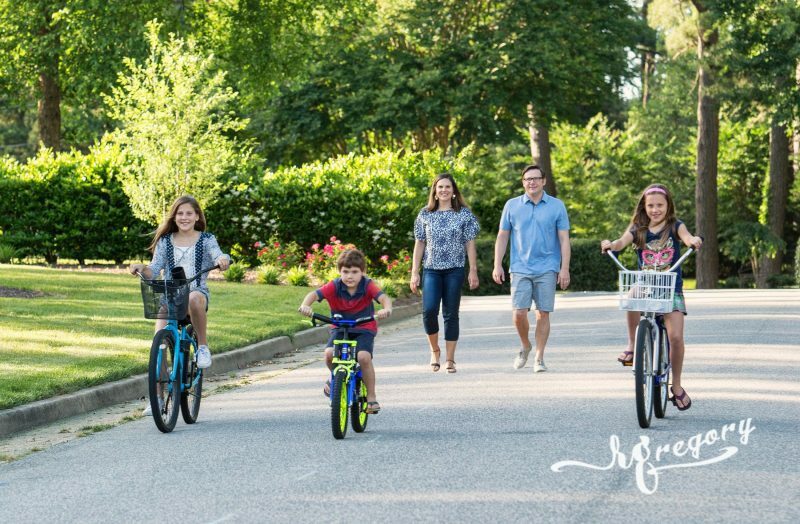 Free Portrait Sessions in Virginia Beach! Master photographer Ritchie Gregory is celebrating spring photography by giving away eight free portrait sessions starting April 20, 2015. You can have professional portraits taken for no sitting fee! The themed sessions are available on a first-come basis and we are offering two sessions each week for the next four weeks. If you schedule a free session, it must take place within two weeks of claiming the opportunity. The first two free sessions are for family portraits. Photographs will be taken at either the Norfolk Botanical Gardens or First Landing State Park. The sessions will be held in late April. The second group of free sessions are for Spring Sports, featuring children or families involved in baseball or playing at a park. These sessions will be held in early May. The final four free sessions are for family portraits taken at the beach. These beach portraits will be taken between mid-May and early June and can involve the extended family! The free sessions are limited and available to the first two people who book the appointments for each week. To request a free session, please call R Gregory Photography at 757-463-353 right away. This offer won't last and is limited to the first two booked sessions for each week, for eight in total.